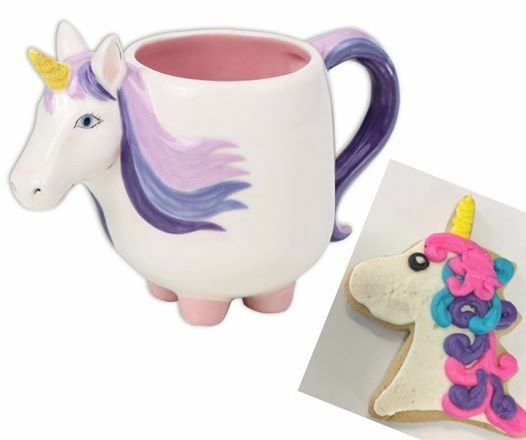 UNICORN lovers this time at the studio is for you! 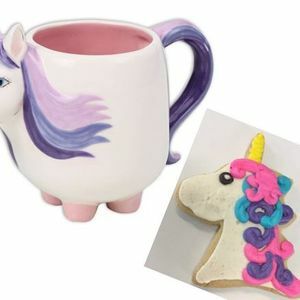 Each person will get a 5" ceramic unicorn mug to paint, six unicorn-shaped sugar cookies to decorate & hot chocolate to enjoy while creating. 2-day advance registration is required. Space is limited to 6 artists.